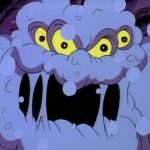 Now we can resume draining this moisture-rich world. 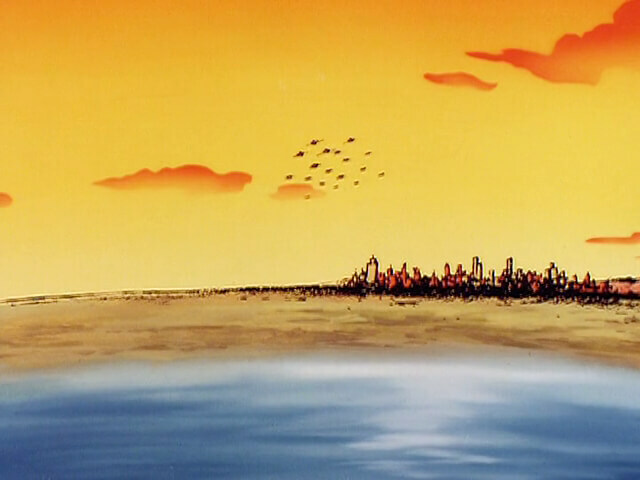 And if this world perishes in the process, it’s just business. 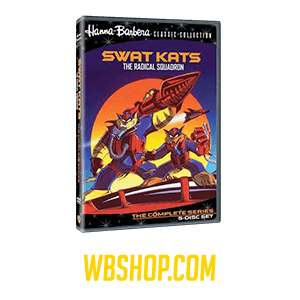 It’s a deadly “close encounter” when T-Bone and Razor defend Megakat City from the awesome threat of Mutilor, the interstellar water pirate. 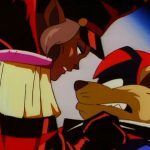 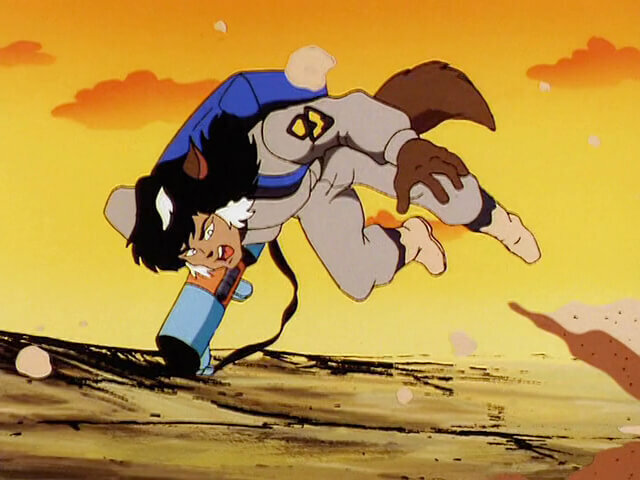 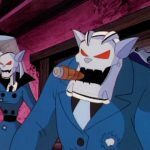 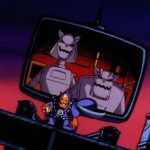 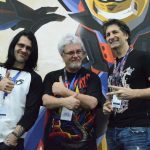 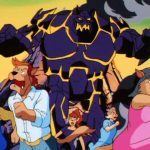 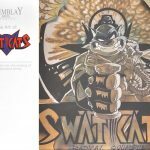 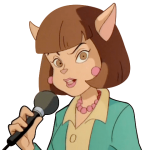 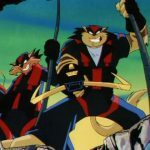 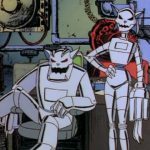 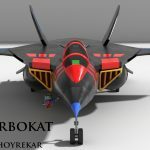 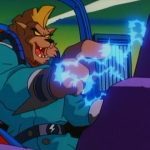 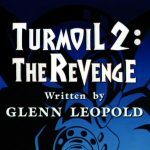 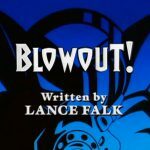 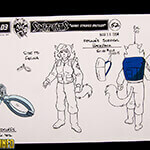 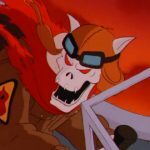 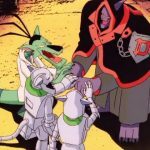 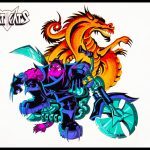 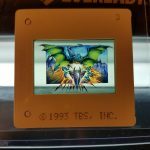 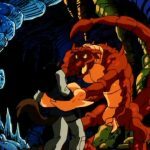 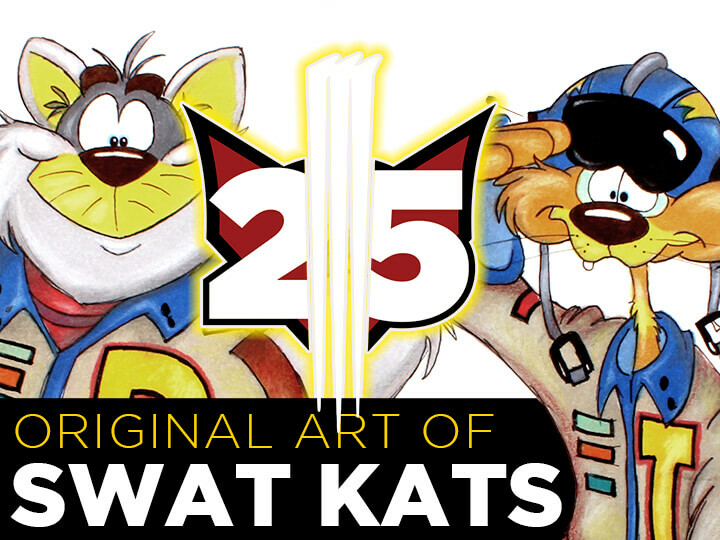  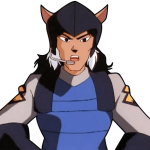 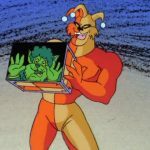 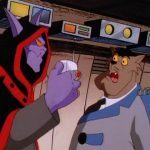 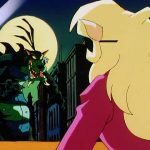 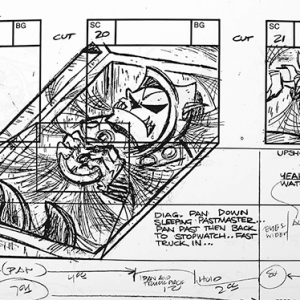 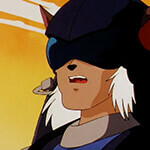 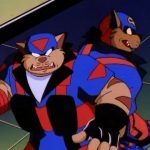 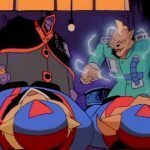 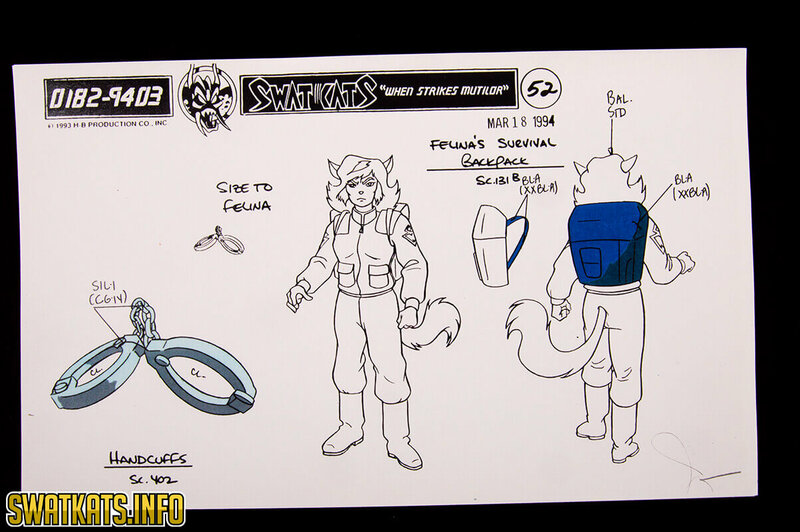 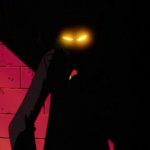 At the 2016 Anime Matsuri convention in Houston, Texas, Lance Falk gave unrehearsed, live commentary for his episode When Strikes Mutilor on the convention floor, and gave several awesome behind-the-scenes details about SWAT Kats. 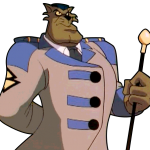 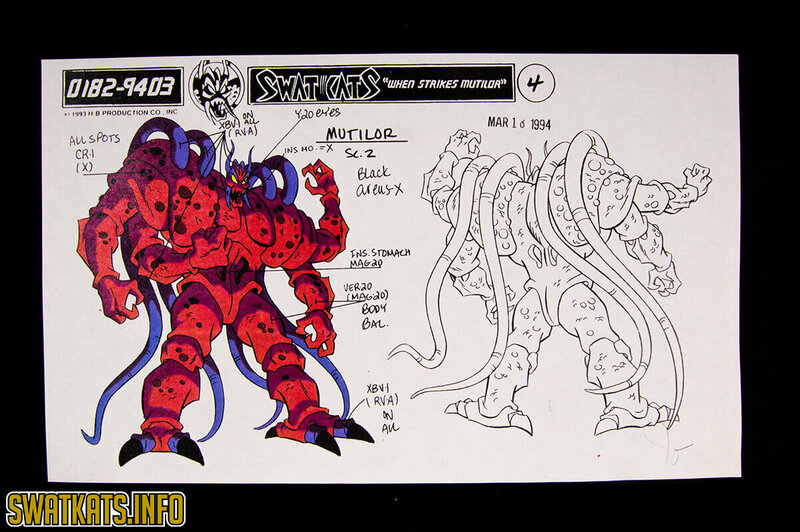 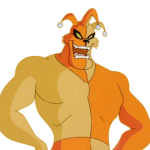 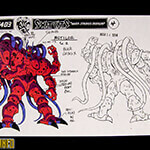 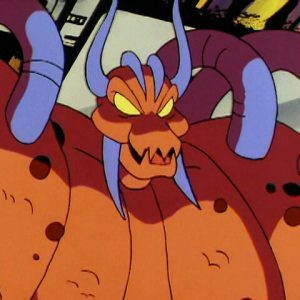 Mutilor (Michael Dorn), the four-armed, vaguely lobster- like leader of a pack of space pirates, plans to drain all the water from the SWAT Kats’ world and sell it to a desert planet. 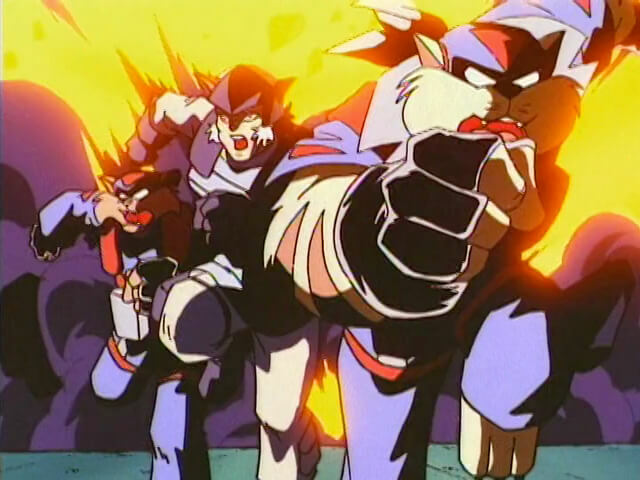 The SWAT Kats and the Enforcers (especially Felina Feral) defend their homeworld by engaging the aliens in an epic battle that begins over Megakat City and ends on Mutilor’s spaceship (which he stole from a kat-like race of pacifist called the Aquians). 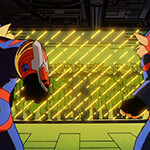 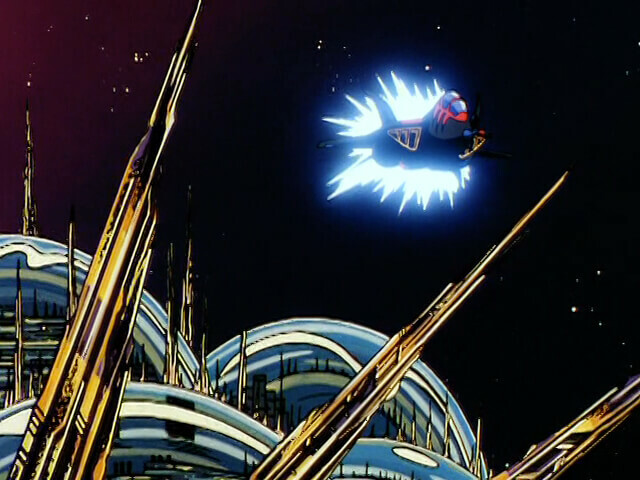 This exciting episode moves like a shot; once Mutilor starts his attack, the action barely lets up till the end. 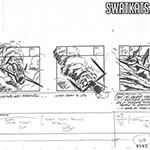 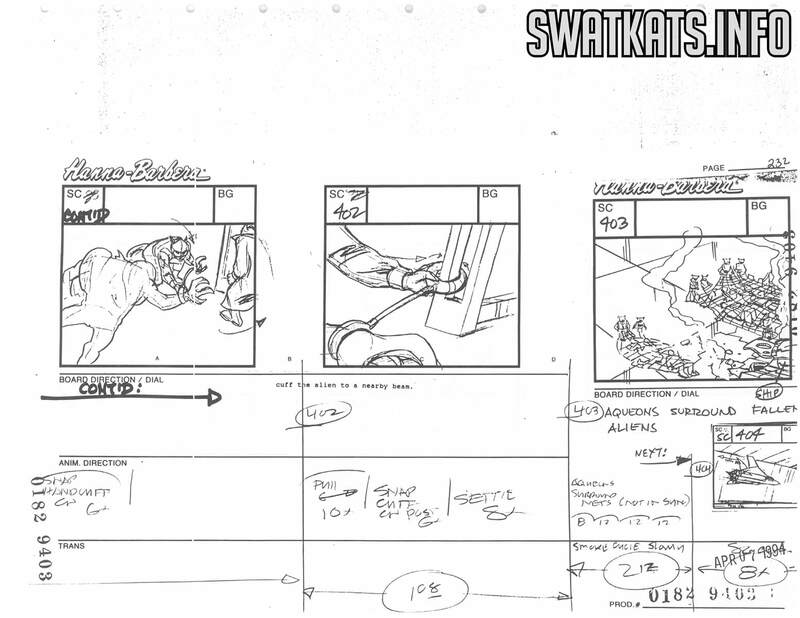 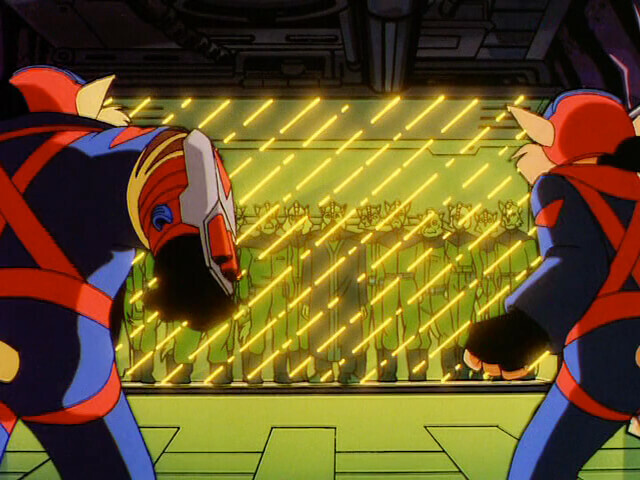 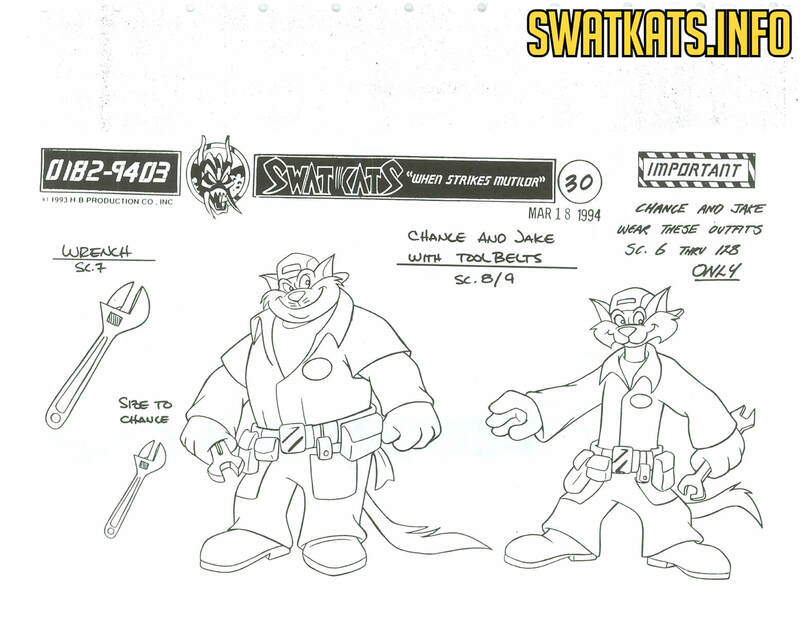 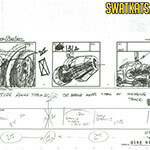 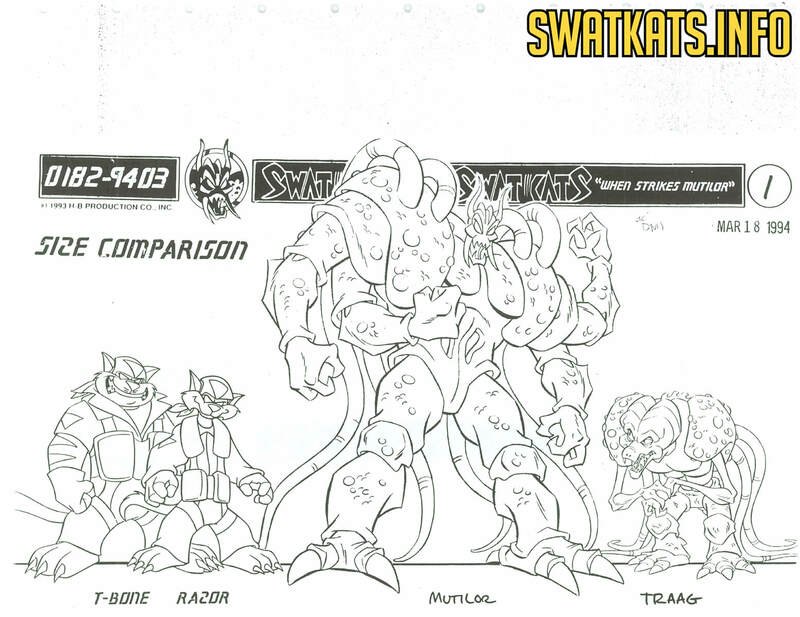 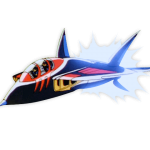 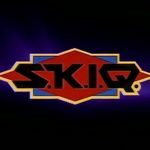 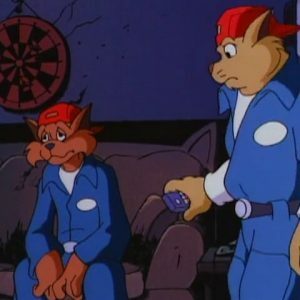 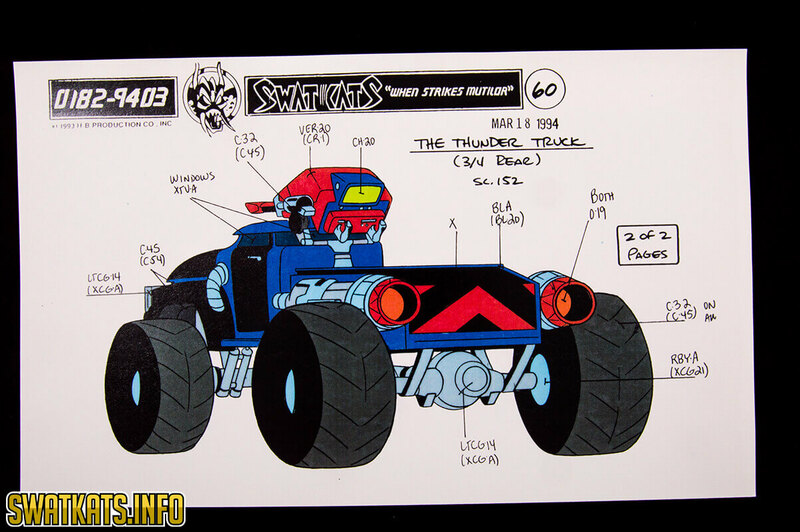 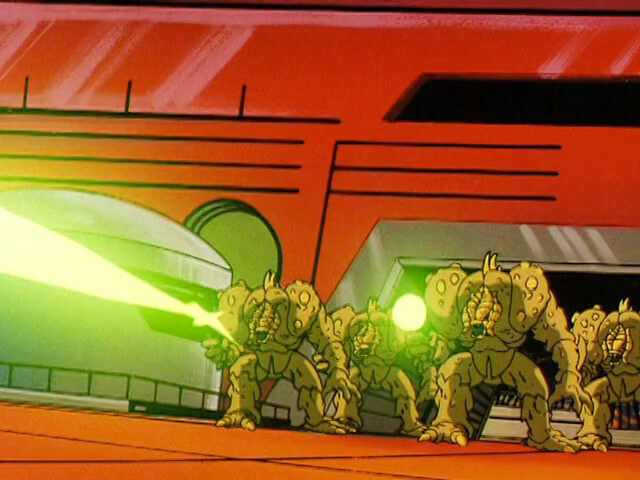 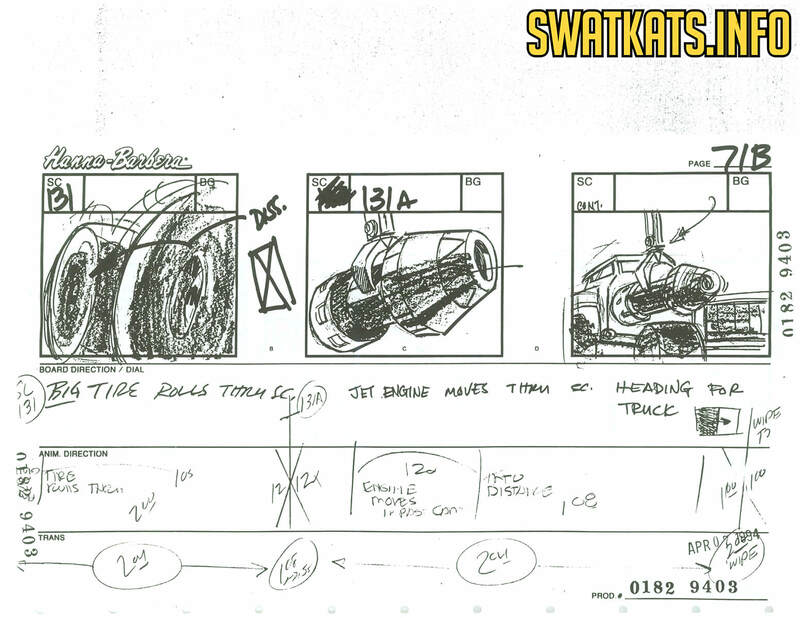 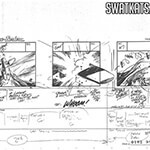 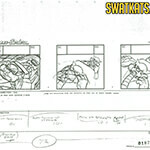 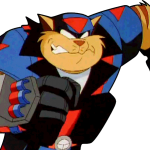 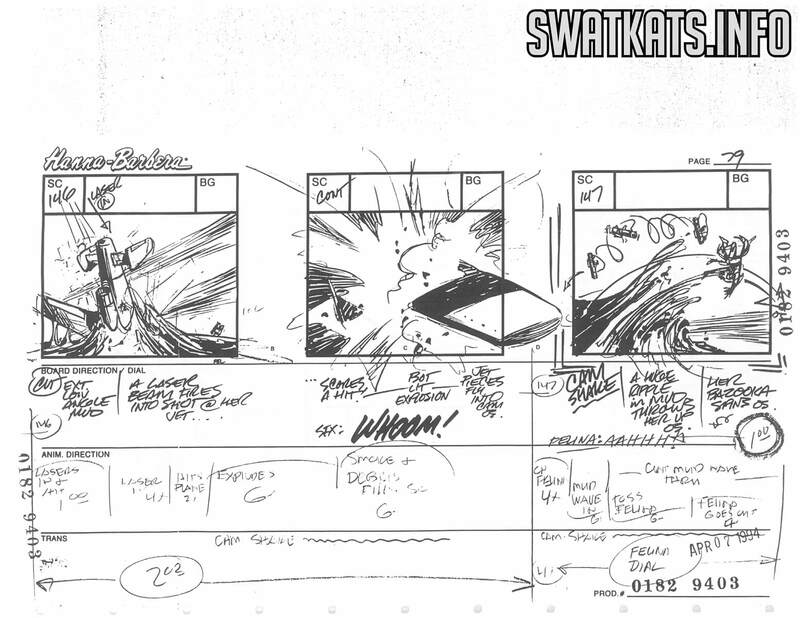 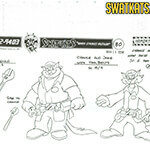 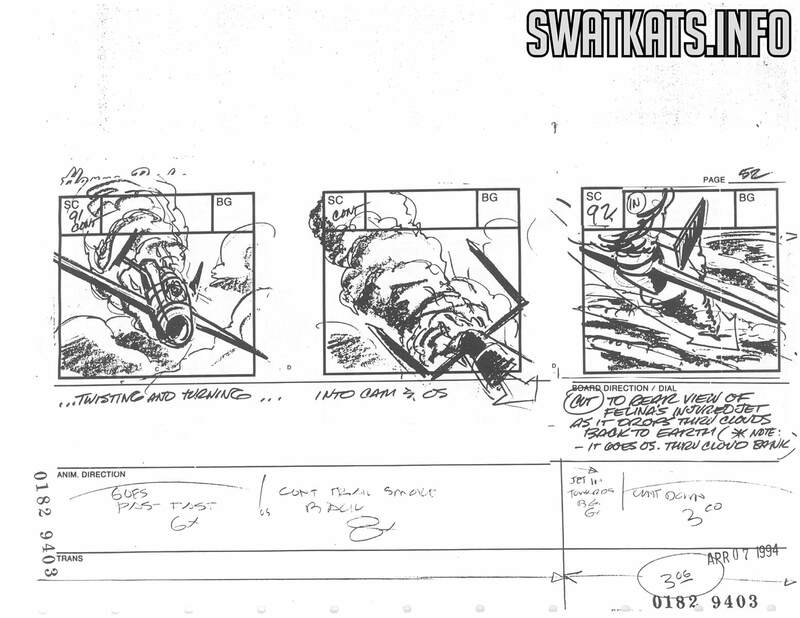 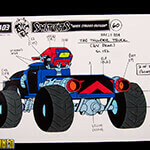 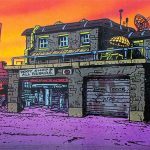 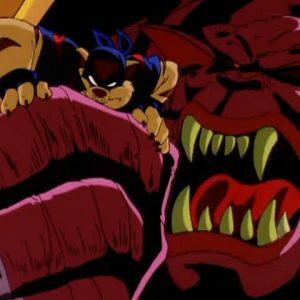 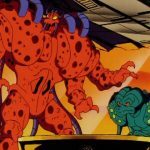 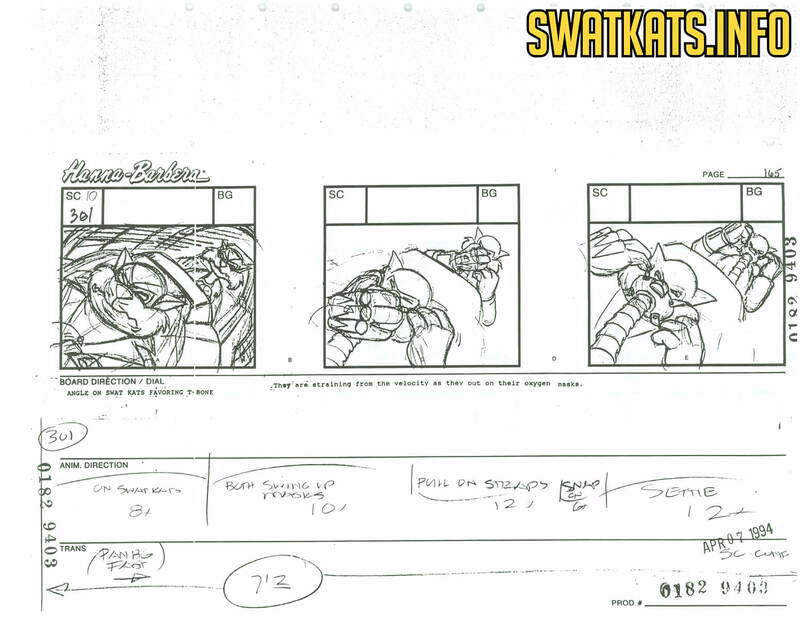 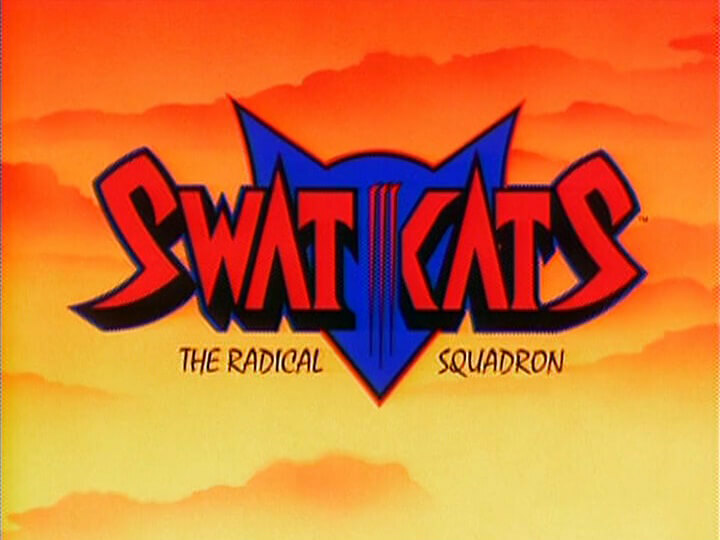 Trivia: “When Strikes Mutilor” is SWAT Kats’ second alien invasion episode, and both here and in “The Ci-Kat-A” the writers go out of their way to avoid mentioning the name of the SWAT Kats’ planet because they didn’t want to raise the questions that might have resulted, such as what the world outside Megakat City was like, were there any intelligent species besides kats, etc. 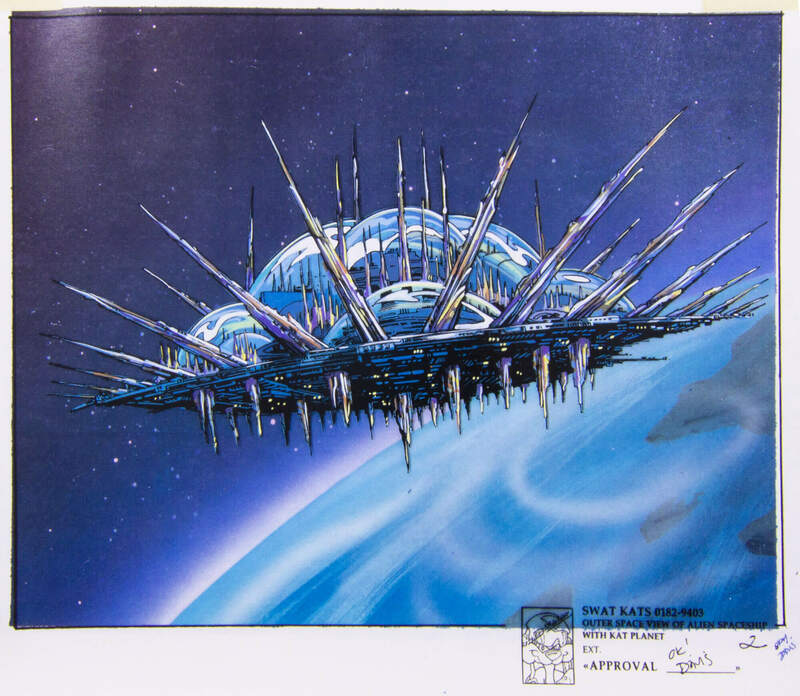 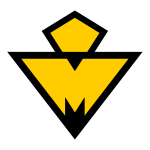 The pacifist aliens were originally all wearing helmets and you couldn’t see what they looked like, because Mutilor took over their ship, and he changed the atmosphere to suit himself so it was poisonous to the actual owners of the ship, so they had to wear space suits. 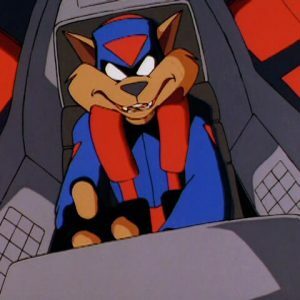 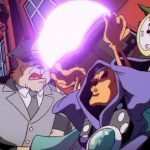 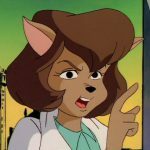 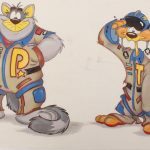 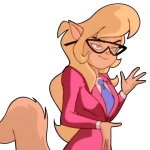 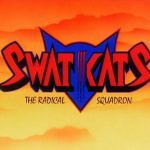 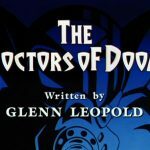 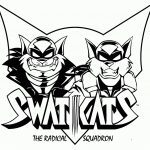 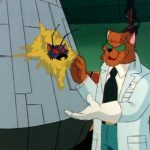 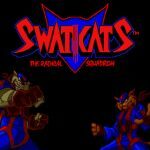 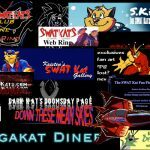 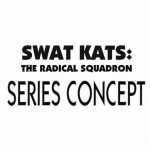 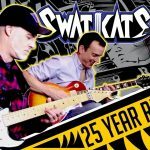 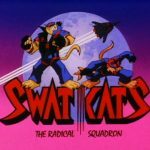 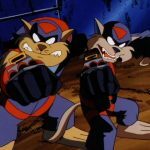 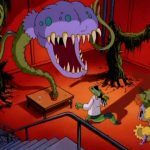 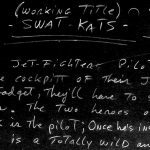 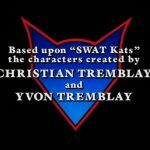 [The SWAT Kats] rally these aliens, they free the ship, they get the bad guy, and at the very end, the saucer’s taking off and the little computer voice says, ‘Okay, the environment’s back to normal,’ and [the aliens] look at each other and one says ‘Wow! 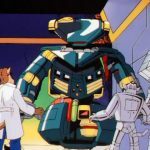 A planet of intelligent cats! 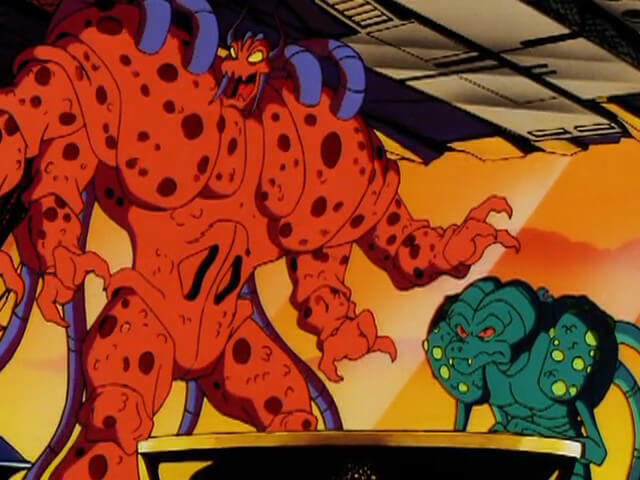 How interesting!’ and the other guy says, ‘Well, it’s a big universe. 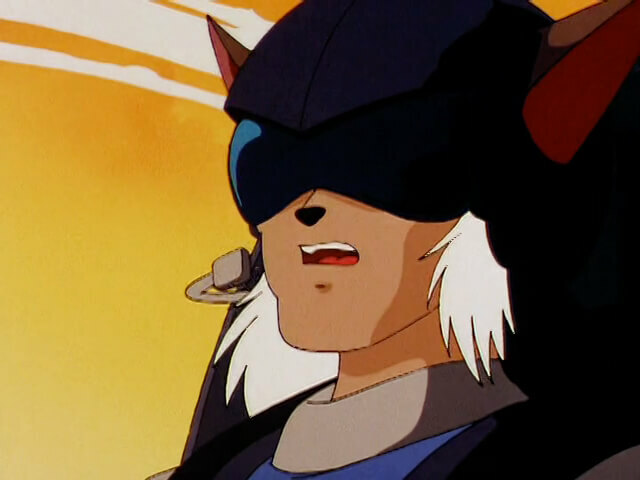 Anything is possible.’ And they pop their helmets off, and they’re human! 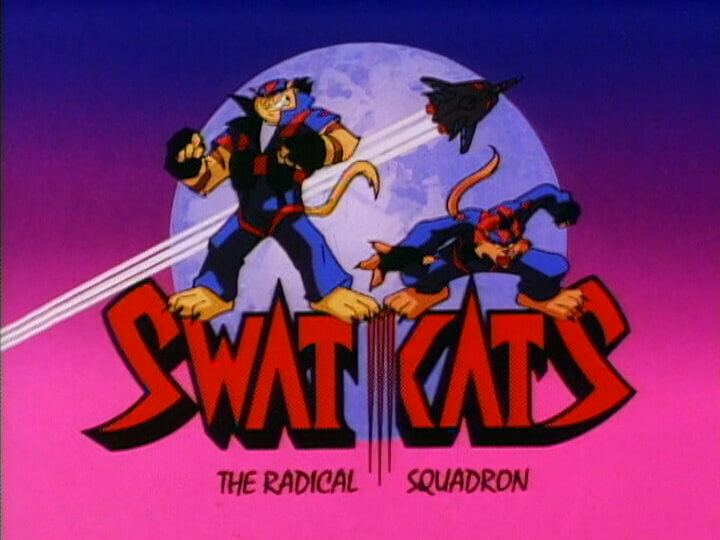 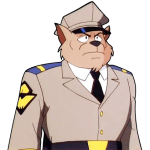 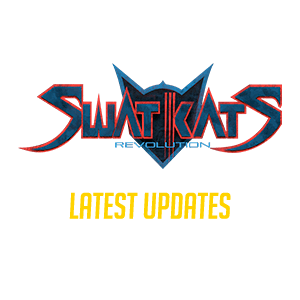 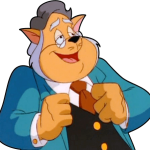 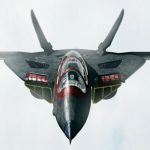 And then you back away and see the American flag on the wall, and what you’re seeing in one fell swoop is that SWAT Kats is absolutely [set] on another planet in the future. 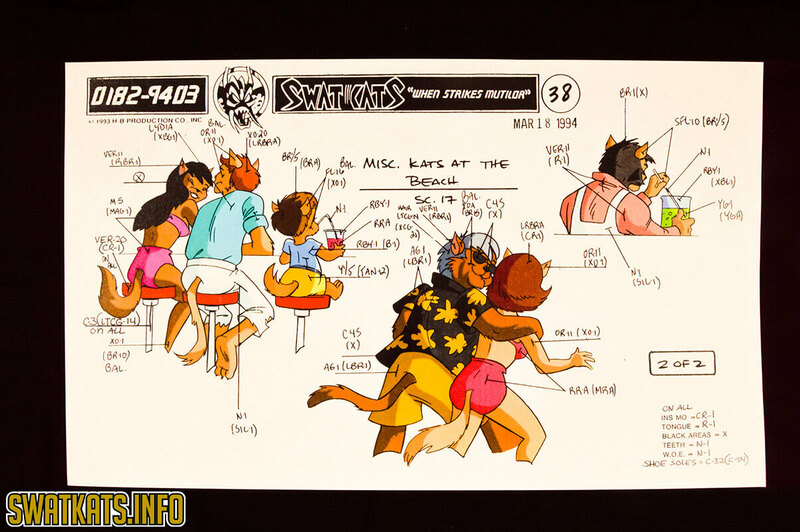 Additional Notes: In the closing credits for “When Strikes Mutilor,” Tress MacNeille’s name was missing from the first broadcast, but was added to reruns. 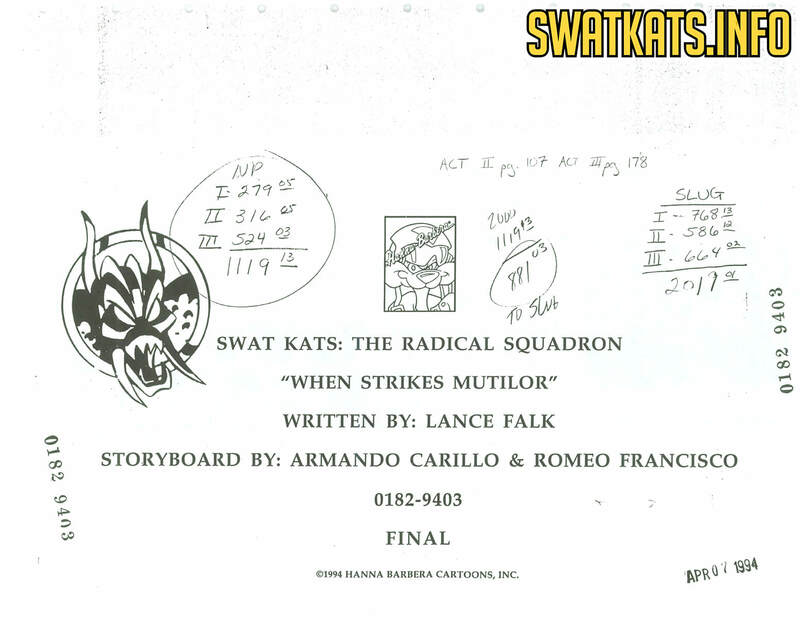 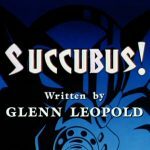 Donated by Television's Lance Falk, this is the official script for When Strikes Mutilor.